a brief history of the follow me to certain death 4x4 club. in very early november of '03, my wife and i (steve leslie a.k.a. thephantum) began thinking about starting a jeep club along with a bunch of folks that we wheeled with. in january of '04, i decided that i would really like to name it fm2cd. after consulting with derek, we decided to make fm2cd an official jeep 4x4 club with two active chapters. one based in ga and the other based in va.
the club was officially formed in february of '04 and since that time we have hosted multiple off-road events. 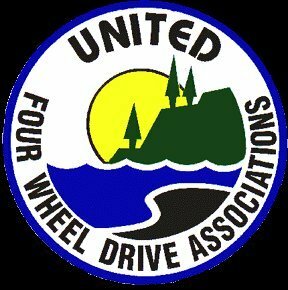 we have also become active members in the virginia four wheel drive association and the united four wheel drive associations. you can find more information abut us and interact with our members on our forum on jeephorizons.com. we also have a myspace site that has additional information. jeepï¿½, wrangler, cherokee, liberty, grand cherokee, unlimited and rubicon are copyrighted and trademarked to daimler-chrysler corporation.